As you may know, I was waitlisted at my dream school and went to one of my back-ups my 1L year. But this week I got a text from one of my friends who has the exact opposite problem—she got accepted into both of her dream schools and now is having trouble deciding which to pick. This is a difficult situation because both schools are great and she know's either one would be a fantastic choice, but she still has to choose one. Because I can't make the decision for her, I helped her think through and evaluate what it is that she wants. I'm starting off with this because it's obviously a major factor. 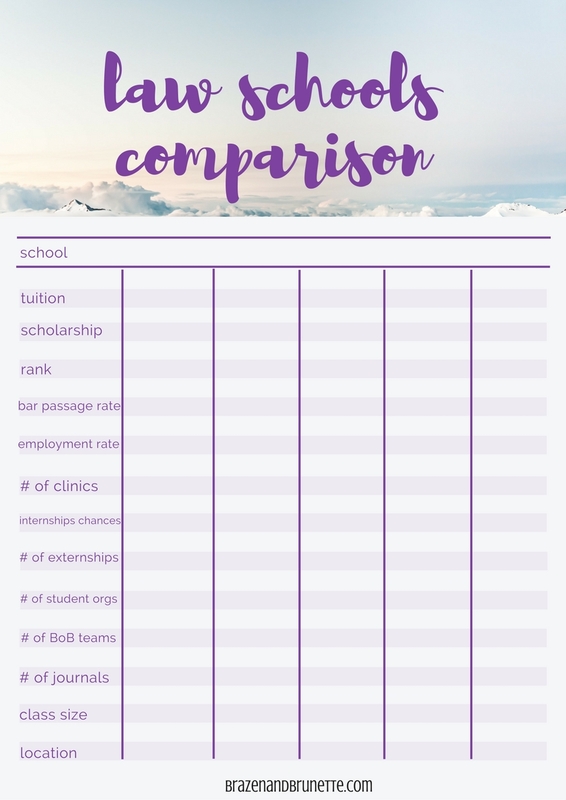 Tuition and scholarships should be heavily weighed when deciding, but it shouldn't be the reason why you choose a school. A lawyer explained it to me as if your mother had a heart attack, you wouldn't take her to the cheapest hospital- you'd find the best hospital. True, you don't want to be in over your head in debt, but if one school is obviously better than another, yet more expensive, choose the better school. When I chose to go to my undergrad school, I made that basis off of how far of a drive it would be, how the football team is, and how fun the town was. This was because I knew that a BS from one school is pretty much the same as from another. But law school, where you go is more important. While it's not everything, having a high ranking law school on your résumé will no doubt open more doors for you. You should also look closely at a school's bar passage rate and job ratings. If a school is struggling to have it's students pass the bar, then it's not teaching you everything that you need to know. And if a school's graduates are having a hard time finding [or keeping] a job, then it's not preparing you enough. This should be weighed pretty heavily because this is what you can count on experiencing after leaving a school. You're going to want to look at what a school has to offer for you. Clinics are a great way to get real-life lawyering experience while also getting to add volunteering to your résumé. Externships allow you work with a real lawyer for class credit. Internships get you real-world experience to boost your resumé. Judicial clerkships are also a great resource if you're considering being a judge. You'll also want to look at student life opportunities such as student organizations, trial competitions, writing for a journal, or being a research assistant. 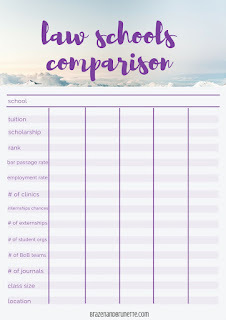 At the beginning of law school your résumé will look kinda weak once you have to cut out your undergrad achievements and involvements, so you need to consider what will help you bulk it back up. 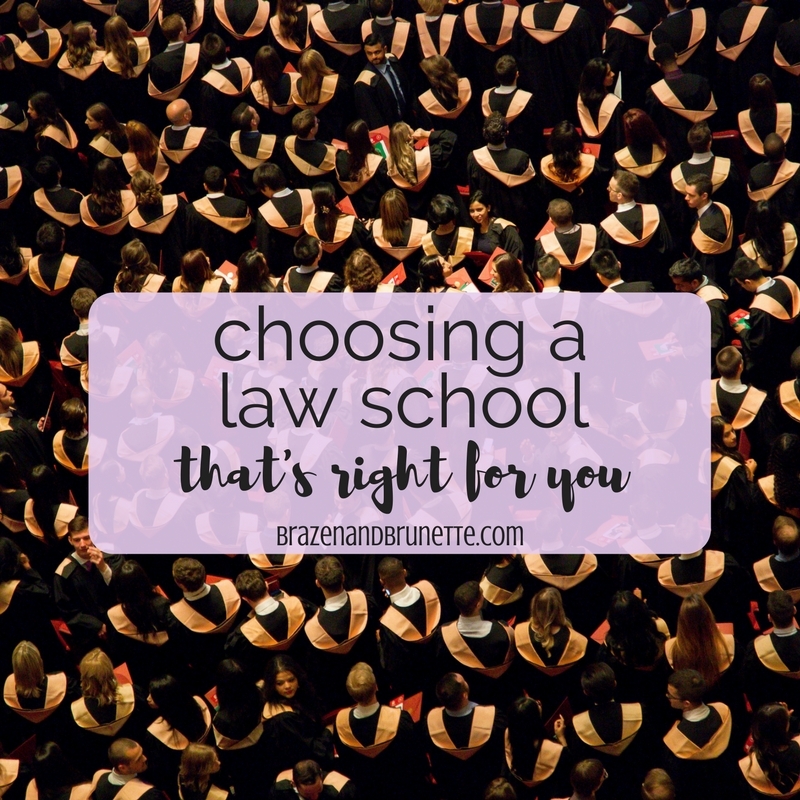 If you have an interest in a particular area of the law, some schools might just have a speciality program for that! Here's a link to my school's interactive page which lists the different practice areas and schools which have programs for those areas. It's kinda the closest thing you can get to a major in law school. 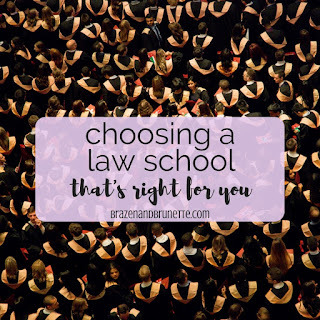 Some law schools even have dual degree programs. So for example, you could get your JD and MBA at the same time. If you're interested in doing something like this, look around to see what options are offered where. As a general rule, it's advantageous to go to school in the state where you want to practice. This is because it's kind of pointless to spend three years learning what Texas law is when at the end you'll be taking the bar in New York. But if you are get accepted into a better school in a different state, you can take a state-specific bar prep class and catch up. Size-wise, smaller classes have been proven to be more effective because you are getting a more personal learning experience. Smaller classes also make it easier for your professors to get to know you better, so you can count on them for a more thorough reference letter. A school that is very large can also create the problem of having you compete against more students for limited internship opportunities. But, a larger class will make the curve more in your favor. And a too-small school is likely to have limited resources. 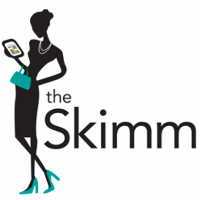 It will give you your percentage of being accepted to every accredited law school based on your grades and score. Then you can also see how much you need to raise your grades or scores to increase your changes of getting into a particular school! Of course, make sure to try to try to visit your top choices to get a feel for the school before making any decisions!